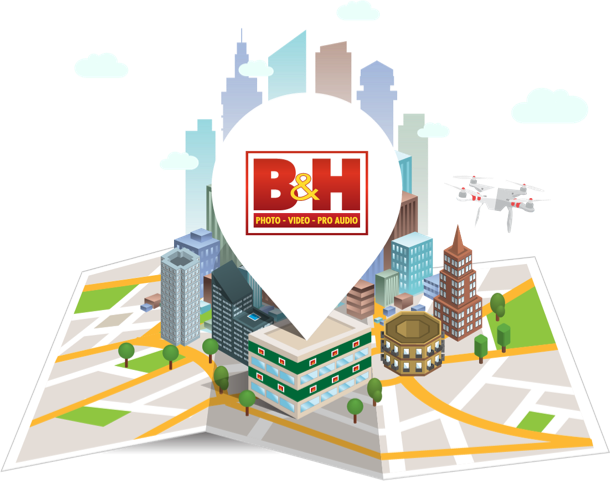 Kick off 2018 with us and our friends at B&H's landmark store! We've made it through the holidays, so let's drink & eat with new friends & familiar faces to start the New Year with a bang. Share your SimpleBooth capture on IG by using #NYCwithBH and #SimpleBooth for a chance to win a Sony Action Cam and more! Winners will be selected based on creativity and most likes.